Food services professionals know that serving customer and clients comes with various risks. 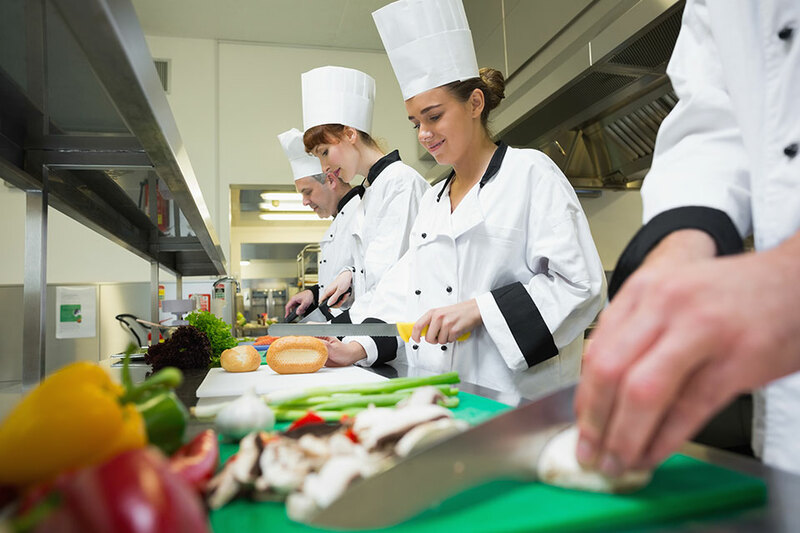 From suppliers, food processing, distributors, food producers to restaurateurs, caterers and other related industries – no matter how well prepared your food service business may be – it needs to be safeguarded from accidents, oversights and lawsuits. Accidents happen every day in the food services business whether you face restaurant risks such as tripping on a welcome mat, liquor liability, food handling illness to cooking accidents or if you are responsible for the integrity of food products as a processor – all require adequate coverage to properly protect your operations. At Pemberton Insurance, we help Food Services companies identify and prevent potential losses through our customized insurance policies. Our Commercial Insurance Brokers protect your establishment and employees from claims brought against your business. We offer peace of mind in knowing that your Food Services business can survive a costly lawsuit and still have the necessary funds to continuing operating. Food services professionals know that serving customer and clients comes with various risks. From restaurateurs to caters, no matter how well prepared your food service business may be, it needs to be safe guarded from accidents, oversights and lawsuits. Accidents happen every day in the food services business from tripping on a welcome mat, liquor liability, food handling illness to cooking accidents. All require adequate coverage to properly protect your operations. At Pemberton Insurance, we help Food Services companies identify and prevent potential losses through our customized insurance policies. Our Business Insurance Brokers protect your establishment and employees from claims brought against your business. We offer peace of mind in knowing that your Food Services business can survive a costly lawsuit and still have the necessary funds to continuing operating.